There has been an increasing number of people buying blockchain currencies as many people prefer anonymity and security, but there are disadvantages to using digital currency. One of it is that transaction timing is way longer, about 10 mins as compared to traditional payments which are instantaneous. As a result, both consumers and merchants have to wait for a good amount of time or the merchants can let the consumer go, trusting him. 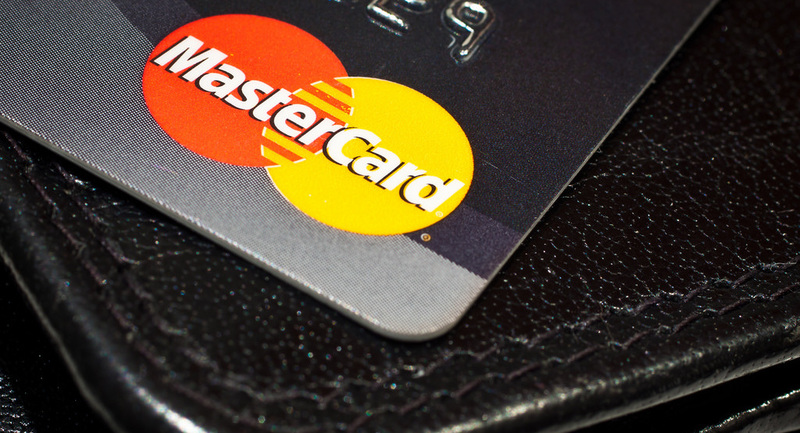 Seth Eisen, Mastercard’s senior vice president for communications, wrote in an email to CNBC that they are consistently looking for ways to bring new thinkings and innovations to the market, with patent applications as part of the process. This move by Mastercard helps to validate the idea that digital money, or blockchain-based money, is a valid form of transaction, which is good news for all bitcoin holders out there. The banking company had won two other patents, one for anonymous blockchain transactions and another one for blockchain travel itinerary bidding system. There are many people out there already paying for coffee, pastries in their everyday life with cryptocurrency, using BitPay debit card. BitPay was founded in 2011 where it convert bitcoin into a dollar balance that is spendable anywhere Visa is accepted. According to BitPay CEO, BitPay users send anywhere from $500,000 to $1,000,000 a day. As bitcoin passed $7,000 on Tuesday with much significant good news arising, it might be a good time to buy some cryptocurrency if you believe that the future is digital currency.